Drama 7.5.4 is an artist under a very influential music label called Private label Death Raw. He will soon be having a triple song release. look out for these tracks. Ninshita , Bad news and 3. ?………. 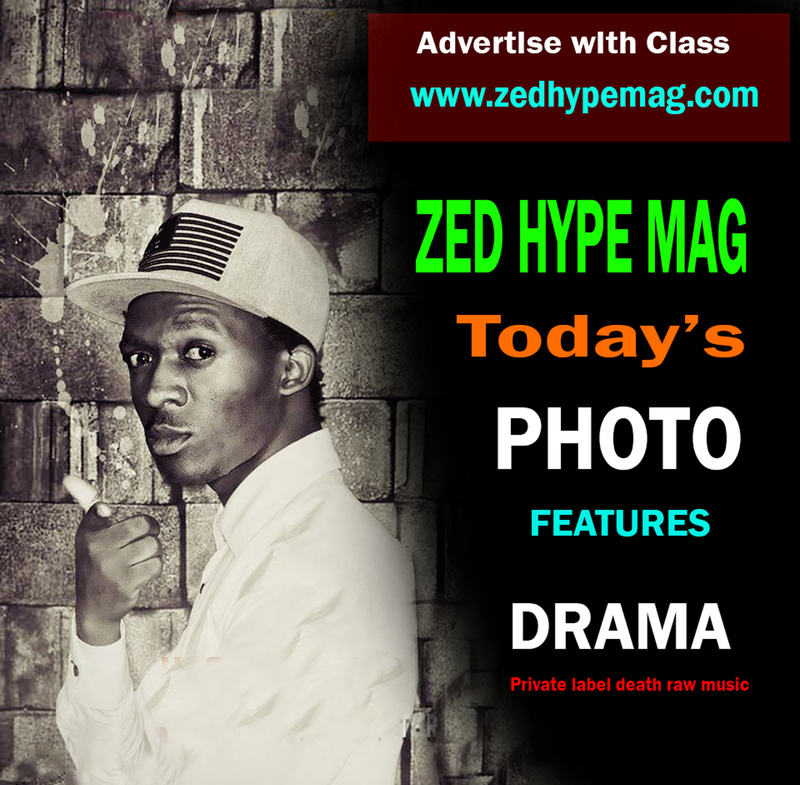 Get your pictured featured on Zed Hype Mag today’s PHOTO at only 5 kwacha.